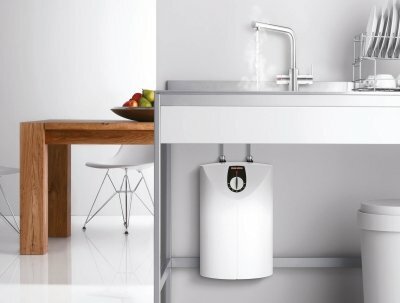 The SNU SL series of small water heaters sets new standards for technical equipment, efficiency and DHW convenience. 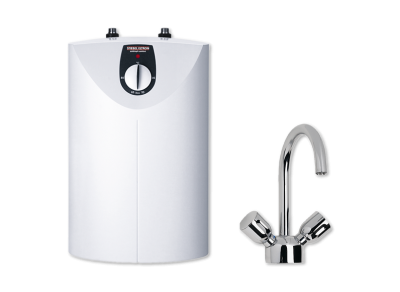 The SNU 5 SL is the only small water heater to combine thermostop and anti-drip technology in one appliance. 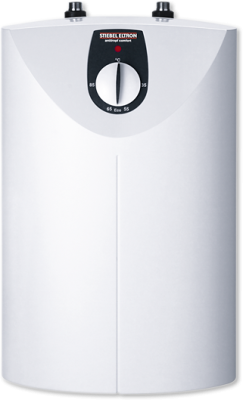 Excellent thermal insulation combines with high grade technical equipment to provide energy savings. 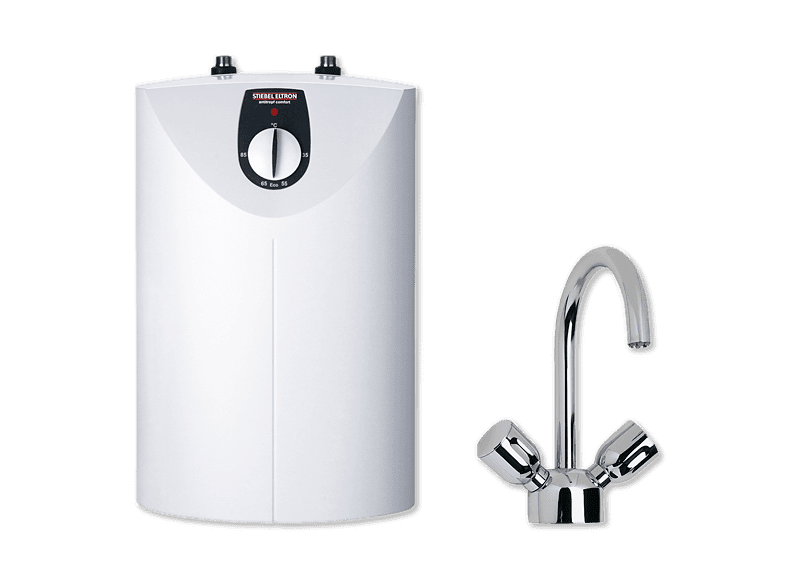 Why choose Stiebel Eltron SNU 5 SLi small stored water heaters? These guys walk the walk! Phone response excellent, “can do” approach works well, shipped my heater as soon as I placed order, not many people would really bother at 3.30 pm on a Friday, confirmation of order and confirmation of shipping came minutes after order placed. Delivered Monday morning! Brilliant job! Thank you very much for your really fantastic feedback, we really appreciate your amazing comments about our service and efficient speedy delivery.